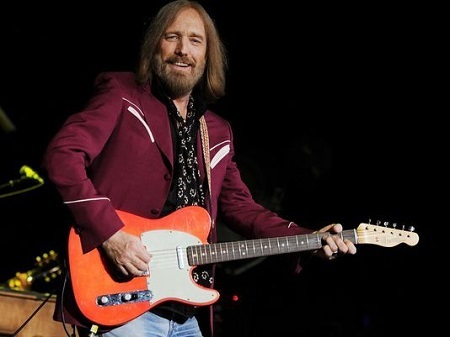 Tom Petty, a legendary American musician, singer, songwriter, and a multi-instrumentalist passed away recently on 2nd October 2017 at his home in full cardiac arrest at the age of 66. The whole music industry suffered a huge loss after his unexpected death. 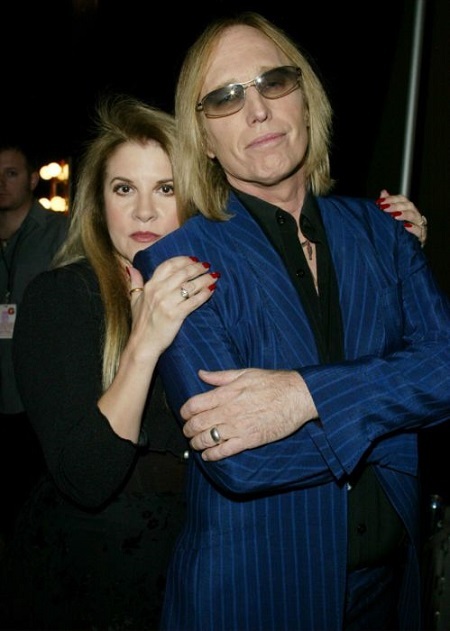 Regarding his personal life, he had an amazing friendship and fiery chemistry with his best friend, singer Stevie Nicks who was by his side at every step. Moreover, he also faced a bad phase where he was tortured by his first wife and later on was saved by his second marriage. To know more about his personal life, marriage, relationship, children, stay on our page. 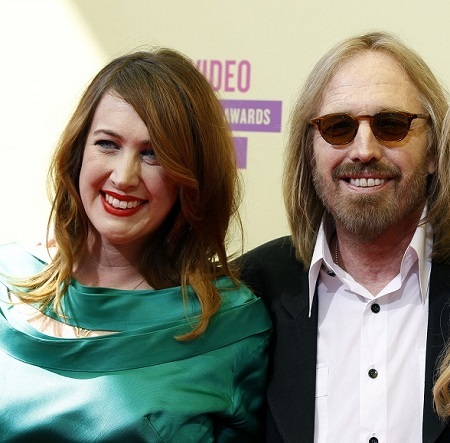 All-time rocker Tom Petty is no more! He died on the night of 2nd October after being taken to LA hospital. 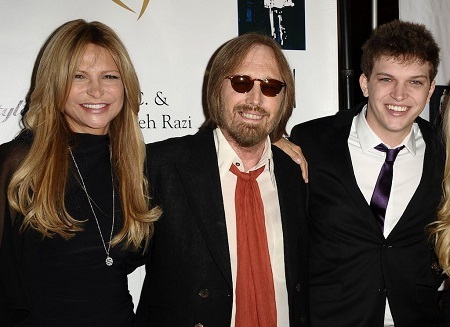 Tomy Dimitriades the longtime manager of Tom Petty and his band The Heartbreakers confirmed the death of Tom to the media stating the major cause of his death to be cardiac arrest. "He suffered cardiac arrest at his home in Malibu in the early hours of this morning and was taken to UCLA Medical Center but could not be revived. He died peacefully at 8:40pm PT surrounded by family, his bandmates and friends,"
Dimitriades said in a statement. "We express our heartfelt condolences to the bereaved family." ‘’Many people will walk in and out of your life, but only the true friends will leave footprints in your heart.’’ Today we are also writing about such an inspiring friendship between two legends, Tom and Stevie Nicks who were best friends from a long period of time. After the death of Tom, their friendship became one of the inspirations and an example for all the people. The two buddies met for the first time in 1978 and after few years of their meeting, they started working together and released their first debut named, Insider. Moreover, they even started performing together since the 1980s and they both helped each other in their ups and downs in their life. Hats off to their friendship!! 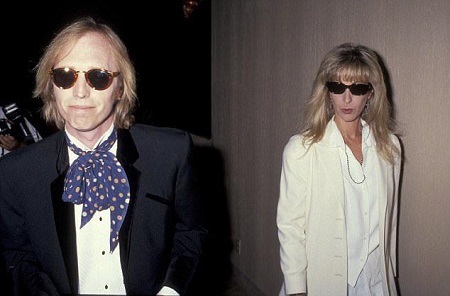 Tom was married to his first wife, Jane Benyo in 1974 after meeting first time in the high school. Before marrying each other, they became friends for a long period of time. Eventually, Jane became the mother of two beautiful daughters named, Adira who is a director in current days and another one is AnnaKIm Violette, an artist. Jane was all alone as Tom used to be busy in his works which she could not tolerate so she suffered alcohol addiction. These activities kept on continuing which lead to their divorce in 1996 and separated after eighteen years of their marriage. After their split, Tom moved to his new house but had the guilt of leaving his family all alone. During that time, Jane used to call him a lot and used to threaten him to commit suicide. Due to such stressful circumstances, he became a heroin addict. His friend, Stevie was pretty worried about Tom's ongoing status. He even went through a therapy which did not work out. He later confirmed his marriage as abusive and mentally stressful which ended eventually in 1996. 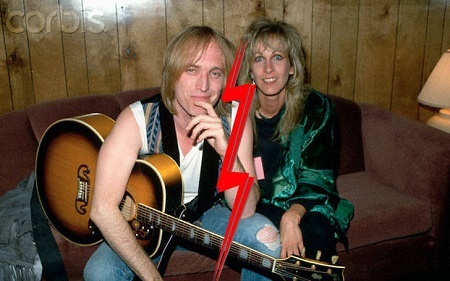 In 1991, Tom met his second wife, Dana York in his concert and started falling for her. They did not jump into any relationship until he got divorced from his second wife. After that, they started dating each other. At first, Tom hid his addiction from Dana because he did not feel right to share the bitter truth. Furthermore, somehow she came to know about the truth and supported him to kick his drug habit and re-build his relationship with his children. She stood by his side until he left his drugs. Finally, on 3rd June 2001, the couple got married in Las Vegas in an intimate ceremony with the presence of close friends, relatives, and families. Moreover, the couple has no children but has a child from Dana’s previous marriage named, Dylan. After his second marriage, he left all the addiction and became a wise person. But as of now, he is no more with us but is immortal in the heart of every fan of him. Born as Thomas Earl Petty on 20th October 1950 in Gainesville, Florida, the United States. Son of Kitty and Earl Petty. Was an American and belongs to white ethnicity. Had height of 5 feet 8 inches. Libra was his zodiac sign. After meeting Elvis Persley he became interested in music. 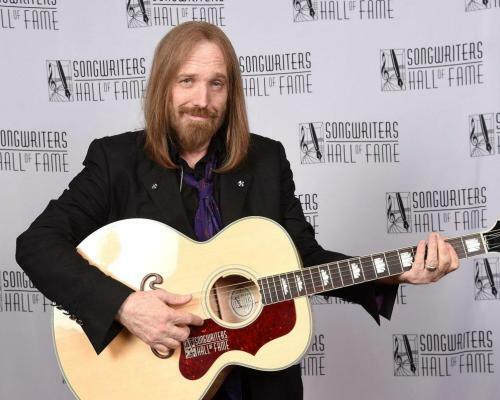 Performed solo as well as the leader of his band, Tom Petty & The Heartbreakers. Teamed along with Bob Dylan, Jeff Lynne, George Harrison, Ronnie Van Zant, and others. Died on 2nd October 2017 at his home at the age of 66. Had an estimated net worth more than $100 million. For more updates and recent gossips, keep following our page!! !